The Yamaha R15 Version 3.0 has finally been spotted testing on Indian roads, leading to speculation that the bike would soon be launched here. Yamaha has officially not announced the R15 V3 for the Indian market yet. 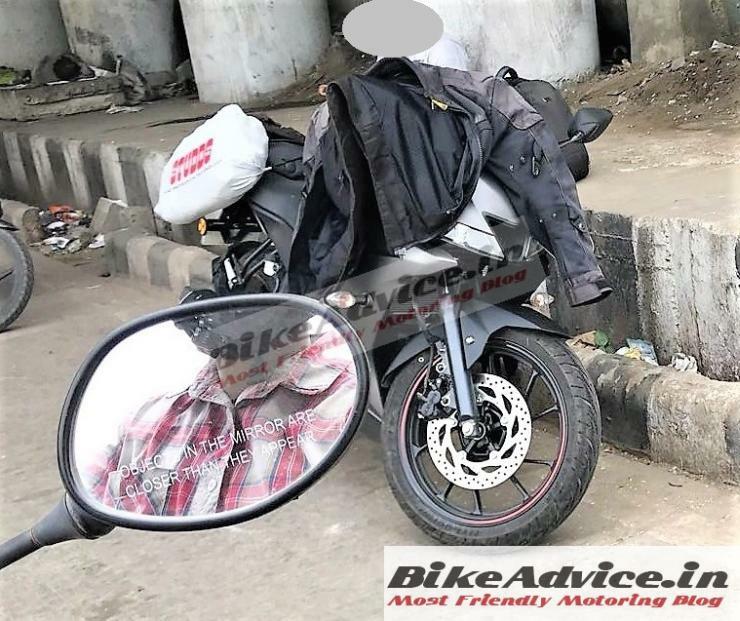 However, the latest spyshot of the motorcycle with cost-cutting bits such as MRF tyres and conventional telescopic forks in place of upside down forks, seems to indicate that the bike is indeed being readied for a launch here. If green-lit for India, the bike could be shown at the 2018 Indian Auto Expo, with a launch to follow. Notably, the first-ever Yamaha R15 was showcased at the Auto Expo 10 years ago, in 2008. The third generation model arriving at around the same time would be quite fitting, for the R15 badge will be celebrating its 10th anniversary here. About the bike itself, the Version 3.0 features a slew of changes. At the heart of it all is a revvy 155 cc, single cylinder liquid cooled engine that makes more power and slightly more torque. Peak power is rated at 19.3 PS at 10,000 rpm while the peak torque of 14.7 Nm comes in at 8,500 rpm. These figures are a clear step up over the R15 Version 2.0’s 16.58 PS and 14.5 Nm outputs. The new motor also gets variable valve timing, similar to Honda’s VTEC technology on cars. Transmission is a 6 speed manual unit. Other changes on the R15 Version 3.0 include sharper styling, LED headlamps, a new aluminium swing arm, wider tyres, upside down front forks, a slipper clutch and a fully digital instrument cluster. For the Indian market, it seems that the upside down front forks will be replaced in favour of cheaper, conventional telescopic forks. Other details remain under wraps for now. 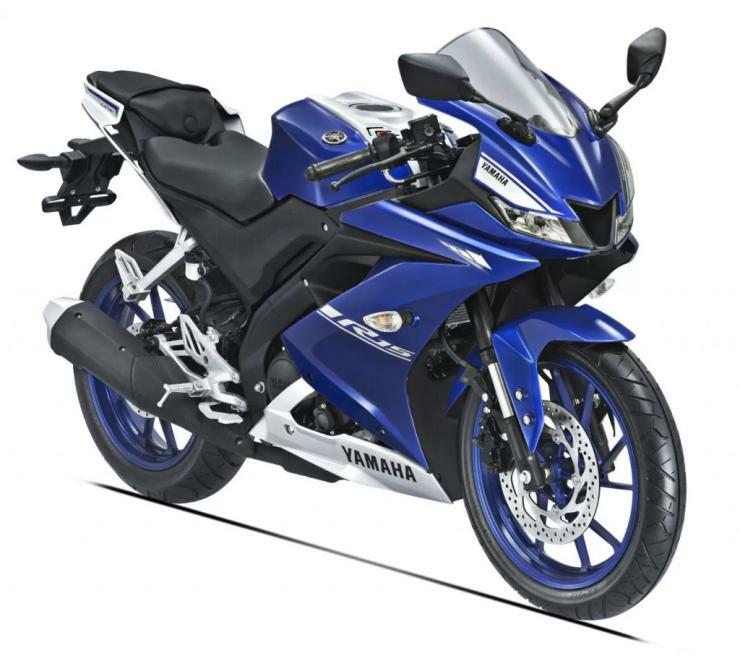 If launched here, the Yamaha R15 Version 3.0 is likely to replace the Version 2.0 model. It could also command a slight premium over the outgoing bike given the various advances it packs.